I have had the pleasure of photographing this little girl since her newborn session. There have been many sessions since then; each more beautiful and special. With each passing month and year her personality has blossomed. 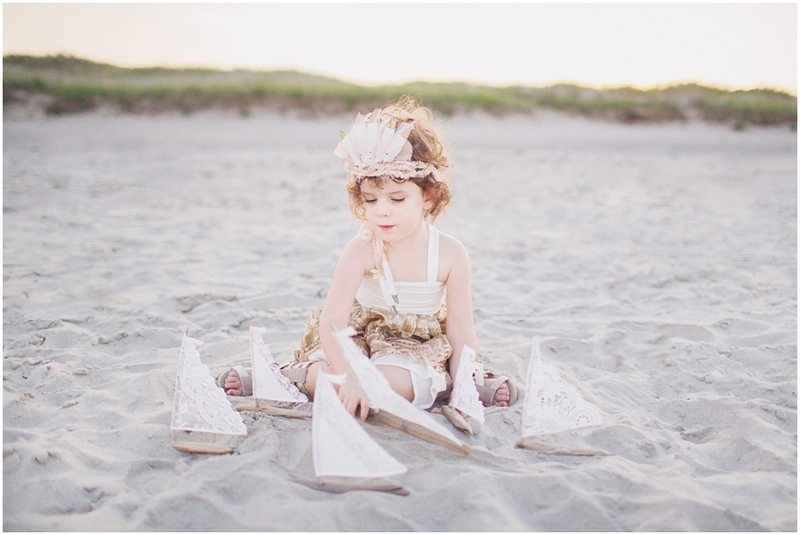 She is sweet, engaging and charismatic for her four young years. I love that her mother takes every opportunity to chronicle Ella as well as their beautiful relationship together. 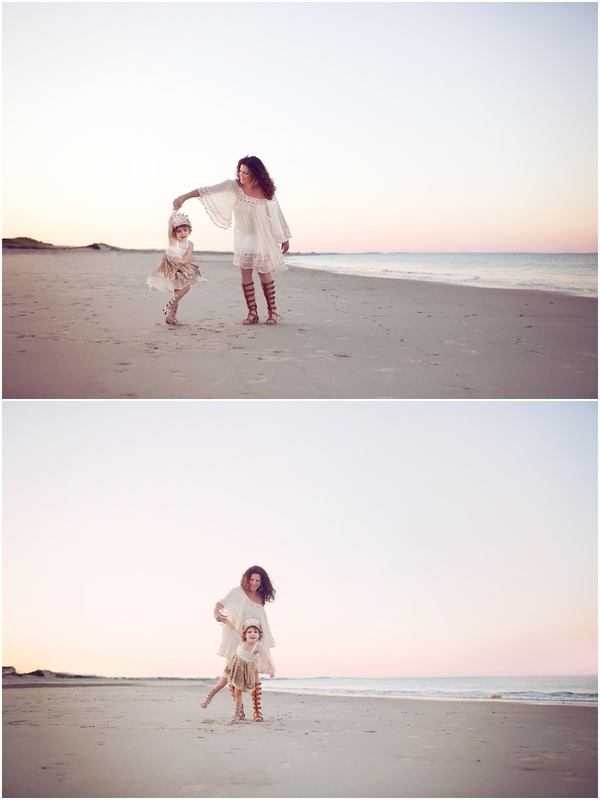 I try not to preach but to encourage my clients to be in shoots with their children. That one day they will look back and be so happy they did. And then I think about how it’s so hypocritical of me because I hate to have my picture taken. I’m hyper-critical of myself and will find every flaw that I know my children would never ever see in me. While we were anchored at Bassett’s Island last weekend my youngest looked at me in my cover up and said, “It’s ok Mommy, take it off.” In the very sweetest and encouraging voice. Then this article came back into mind but yet I still let my own silly insecurity let another time go by that I could have made my kids completely ecstatic. To see mom jump off the boat, care free, to swim with them to shore. This is really for all of us, insecure or not, to not let today go by for we are not promised tomorrow. 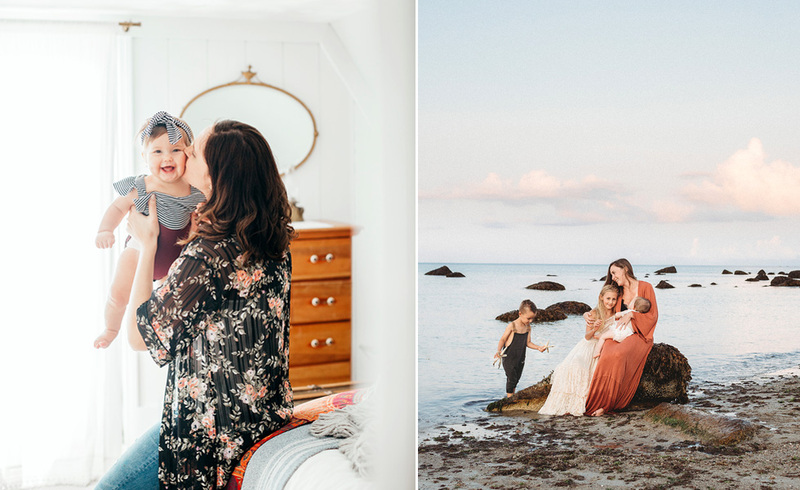 Capture these fleeting, joyous, trying, gorgeous moments in your life! It is *my* joy create these treasures for you to enjoy for years to come! !